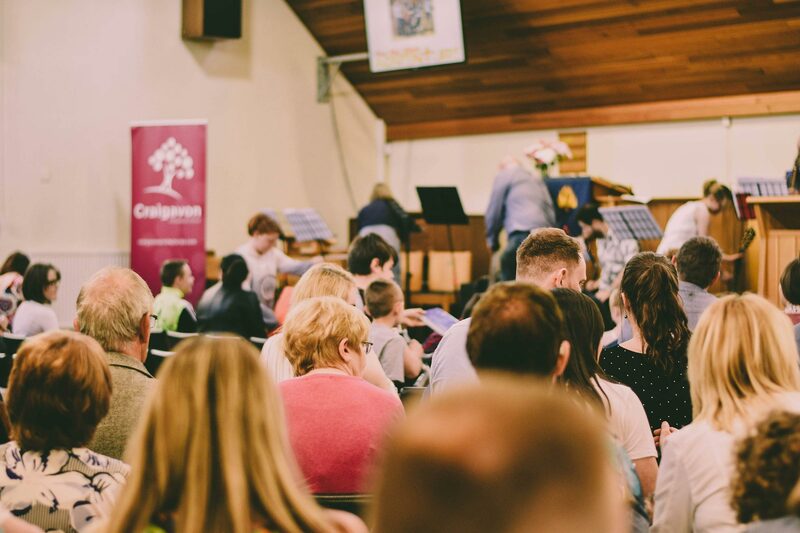 We understand it can be a daunting thing to visit a church for the first time, so at Craigavon Presbyterian Church we try to make everything as simple and straightforward as possible by letting you know exactly what to expect. We start with a welcome and news section to let everyone know what’s happening in the church that coming week. 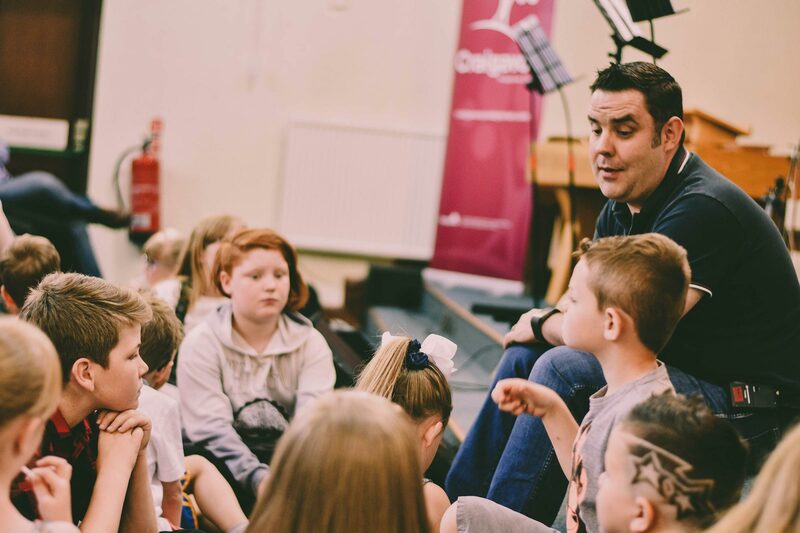 We sing songs which are led by our praise group and we have a children’s slot where the kids are invited up to the front for a story, song and the very special “birthday blessing box”! The speaker for that week will say prayers and give a relevant, Bible-based talk. 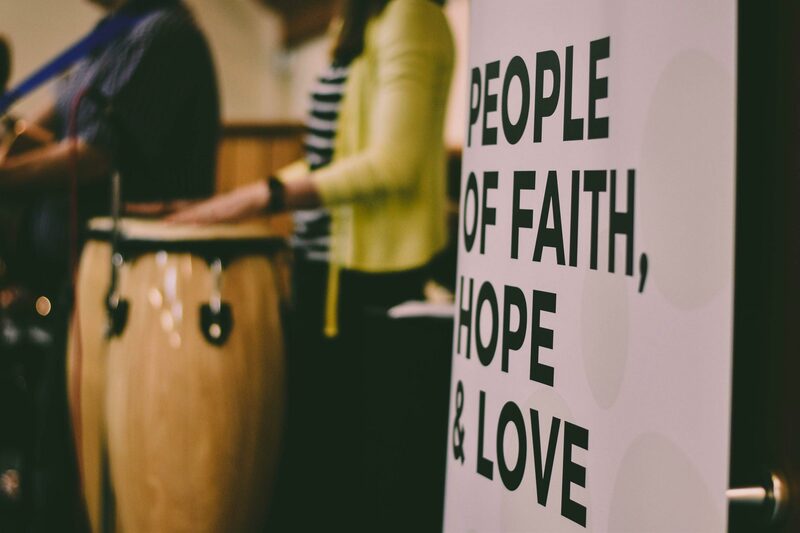 During the service there is an opportunity to give money to the work of the church. This is mainly for people who come regularly to Craigavon Presbyterian Church so if you are new please feel no pressure to give. The whole service lasts about an hour. Afterwards there is plenty of opportunity to chat to others as tea, coffee and refreshments are served in our hall. 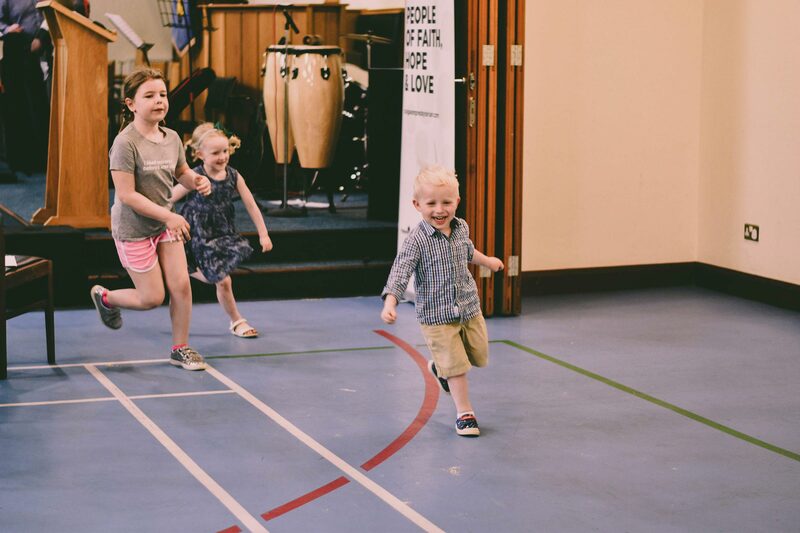 The Ark is our dedicated crèche facility and is open to all preschool children during the morning service. You are welcome to either stay with your child and watch the service on screen or leave them with the helpers who are serving that morning. We have baby-changing facilities and you are welcome to feed your child anywhere in the building. Primary school aged children stay in the service for the first fifteen minutes, before going out to SuperStars where they enjoy games, Bible stories, songs and craft. The children are then brought back in at the end of the service. It is a priority for us that everyone is safe at our church and organisations. 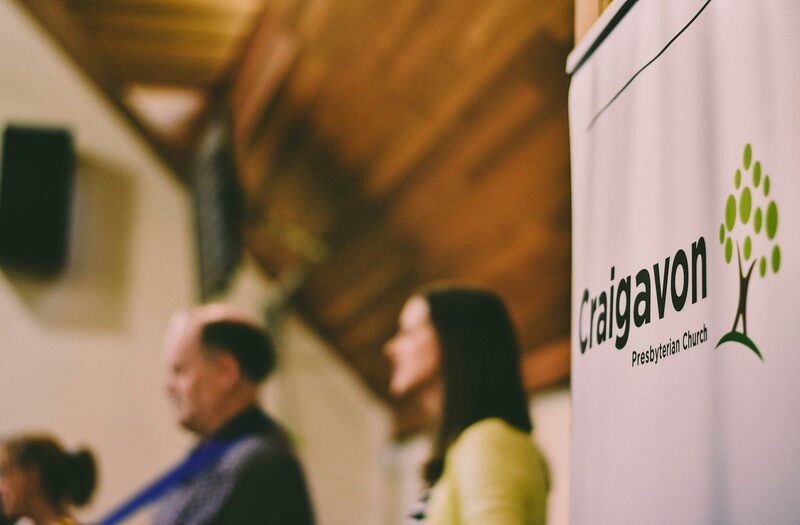 Craigavon Presbyterian church works within the Child Protection Guidelines of the Presbyterian Church in Ireland. All of our leaders working with children and young people have completed an appointment process which includes police check (Access NI) and have attended child protection training. A copy of our child protection policy is available on request. If you or a member of your family has special or additional needs we would love to do whatever we can to help. Please contact us to discuss the best ways in which we can provide support in our church and organisations. 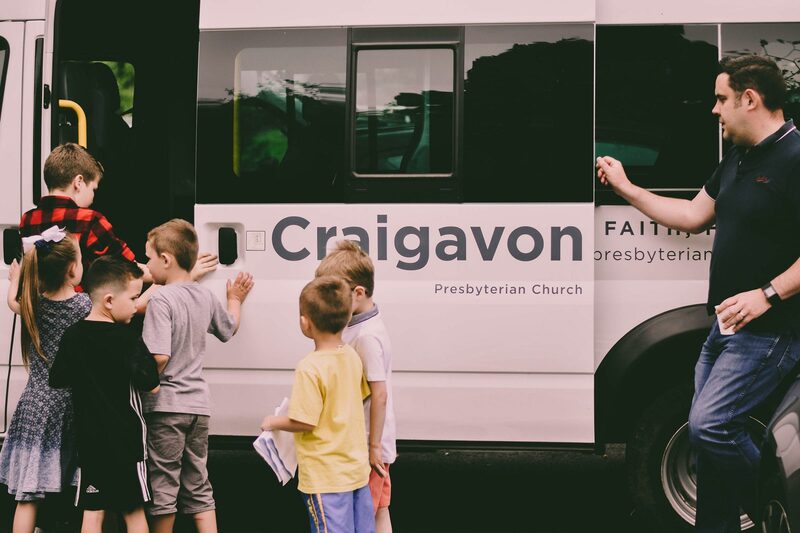 Our 16 seater minibus does pickups throughout central Craigavon and our car pool scheme works throughout the wider Craigavon area so just let us know if you need transport.